Boccarossa Insurance was esltablished in 1976 and has over 58 years of combined experience in the insurance industry. Our original office opened in Norwalk, conn and moved to Stratford Conn in 1987. 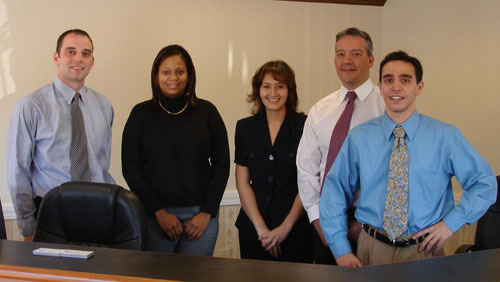 In 2004, Boccarossa Insurance and the entire staff moved to 220 Bridgeport Ave, Milford. Boccarossa Insruance is a full service agency specializing in Auto, Home, Life, Financial Products, and Commercial Insurance. Boccarossa Insurance employees are all licensed in Property and Casualty Insurance. Excellent and conscientious service, along with competitive premiums have been the strength of our agency. Stephen Boccarossa is the principal agent as well as the agency president of Boccarossa Insurance Agency, and West Haven Insurance Center LLC. Stephen has been an agent for 22 years, establishing his agency in 1984. Stephen is licensed in Property & Casualty, Life & Health, and holds a NASD financial license with the state of Connecticut. Stephen is a 1984 graduate of the University of Connecticut (bachelor of science in Business Finance). 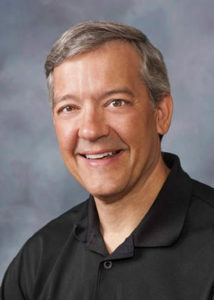 He is an active member of the Milford of Chamber of Commerce, and his local church. He resides in Orange CT with his wife and their five children. Richard specializes in customer care and solving problems for clients. Richard has been with the agency for 5 years and resides in Orange CT. He is a master bass player and records music while playing bass guitar in his local church band. Gabriel Petrecca is an associate agent at the Boccarossa Insurance Agency. Gabriel holds a Property & Casualty license with the state of Connecticut. He is a 2001 graduate of the University of New Haven. 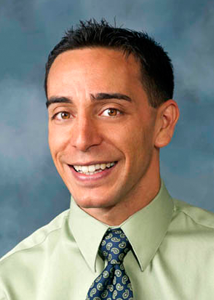 Gabriel resides in West Haven, CT.
Sonia Aprea has been with the Boccarossa agency since 2004. Sonia, originally from Puerto Rico, is bi-lingual. 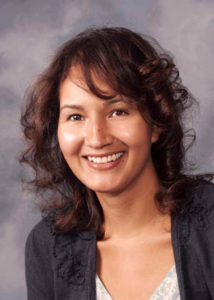 Sonia is an associate agent licensed by the state of Connecticut in property & casualty. Sonia resides in Hamden with her husband and two sons. Margo Bivins has been with the boccarossa insurance agency since 1998. Margo started as a customer service representative: now an associate agent, Margo holds her license in property & casualty, and life and health. 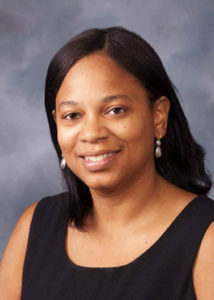 Margo is a 1999 graduate of southern Connecticut state university. Margo resides in West Haven Connecticut. 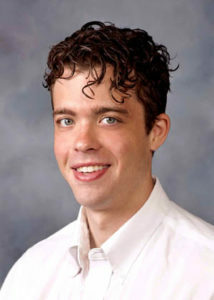 Daniel Boemmels is an associate agent with Boccarossa Insurance agency. 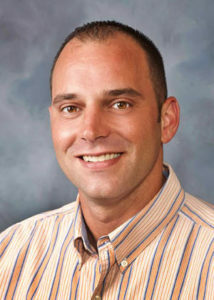 Daniel has been with the agency since 1998 and holds his license in property and casualty. Daniel is a 2004 graduate of Southern Connecticut State University. He resides in Hamden with his wife and three children. 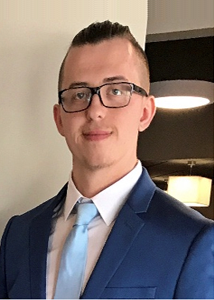 A graduate with a bachelors degree in Business Administration with Southern Connecticut State University, Christopher started with Boccarossa Insurance in 2010 as a customer service representative. He is licensed as an insurance agent with the State of Connecticut and enjoys volunteer work in hospitals and visiting patients to show support.